Keeping track of your website is vital if you want it to perform well on a constant and consistent basis. 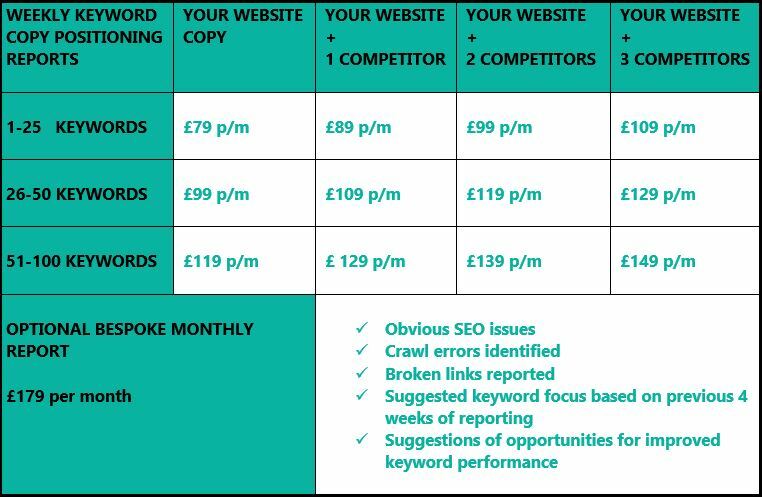 The Original Wordsmith’s SEO reporting and keyword tracking service provides you with everything you need to do just that! 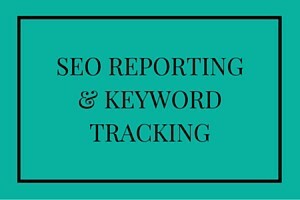 Easy to understand website copy reports that require no SEO knowledge! Knowledge is power, but true power comes from action. Your weekly reports are there for you to plan your ongoing SEO efforts, but if you need a helping hand, a monthly report will reveal the exact steps suggested. All suggestions are achievable by you yourself, but if you would like further support I am happy to help. Form effective online strategies – even if you know absolutely nothing about SEO! Get even more visitors to your website! Weekly reports from just £79 per month. Sign up before your competitors do! I genuinely want my clients to be successful and will never allow a competitor of an existing client to benefit from the same knowledge as they do. Please contact me to get your SEO reports started.